This sounds interesting! 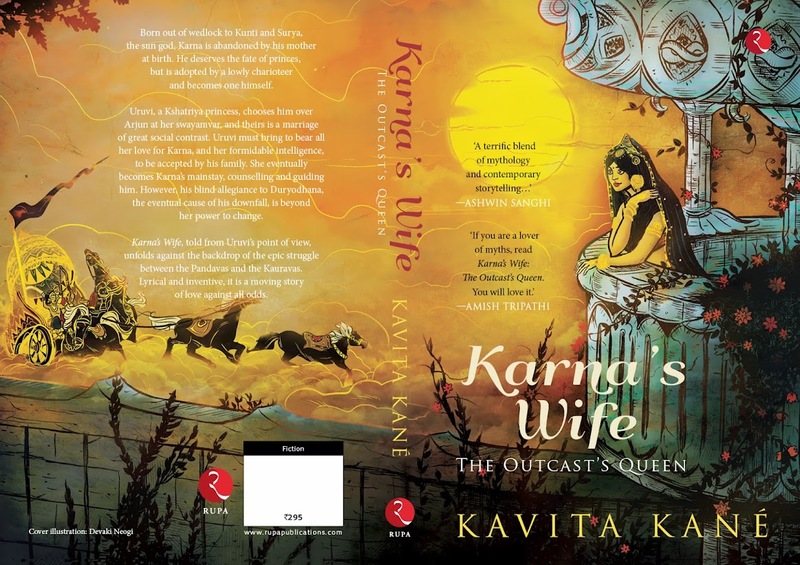 Karna is one of my favorite characters but I admit I had no idea about his marriage :P I think I will grab this one! This one I'd definitely like to own!